Chronicillnesses such as diabetes, heart disease, arthritis, osteoporosis, etc. develop over time. Detecting the warning signs for an impending condition or illness can lower the risks of the disease and create a better outcome following management. Durdans Health Screening Packages are designed keeping the above aspects in mind. 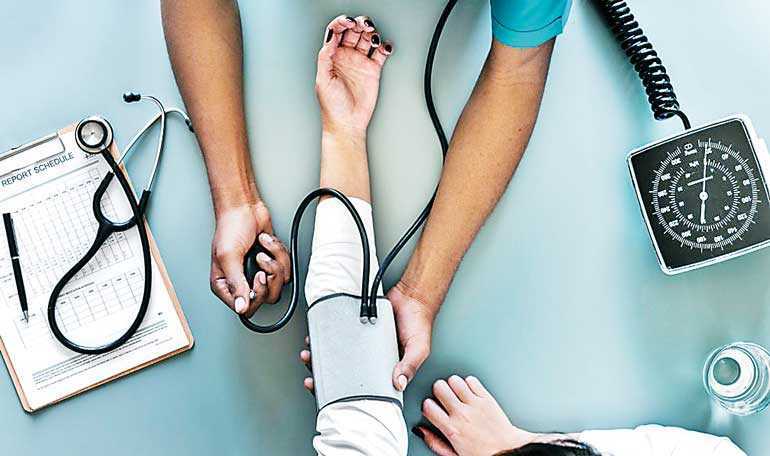 An array of screening or diagnostic health screeningpackages are available at the Durdans Executive Wellness Centre.Health screening is designed to meet the personalised needs of individuals. There are fourscreening packages each with a differing range of tests that are designed to look into different aspects of health in a holistic manner. The Executive Wellness Centre, located on the 3rd floor, is a comprehensive screening facility where individuals and families receive a superior and convenientservice. Dr. ShreenWillatgamuwa, Resident Family Physician at Durdans Hospital is available for a free consultation to all individuals, where their personal and family history, daily activities,habits, etc. will be discussed in order to advice on the appropriate screening package and additional investigations if required. Dr. Willatgamuwa says, “The consultation is important in the health screening process to customise the most suitable health screening package and other relevant tests.” Following the screening, the results will be interpreted along with a complete physical examination. A referral will be done if needed. It is important that the client goesto their own doctor(s) forfollow up services. As heart disease and diabetes areleading concerns for many Sri Lankans, Good Heart Good Health Screening Packages and Diabetes Screening Packages are available. Both men and women can choose a suitable package to get an assessment of their health status. The choice of the cardiologist/endocrinologist remains with the patient. Durdans Hospital is a pioneer in preventive healthcare where a multidisciplinary panel of experienced specialists lend their expertise for an accurate diagnosis and follow up. The accuracy of thehealth screening process is supported by specialised and state-of-the-art radiological and laboratory services in addition to other support services.